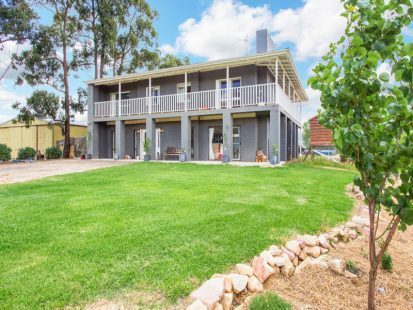 Well maintained family home set on 6 acres. 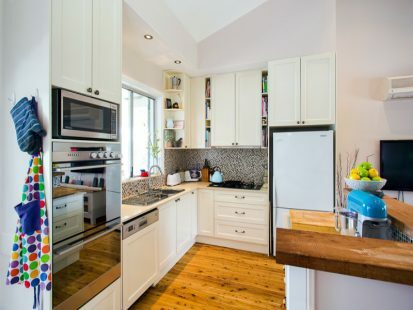 This home features gourmet kitchen with gas cooktop, lounge and dining areas upstairs with 10 foot ceilings with fans and air conditioning if needed. 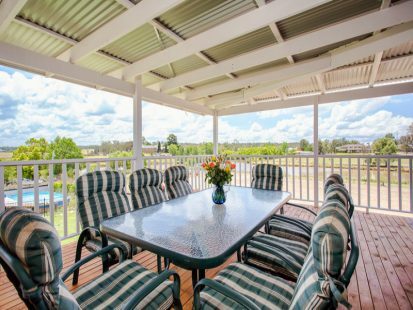 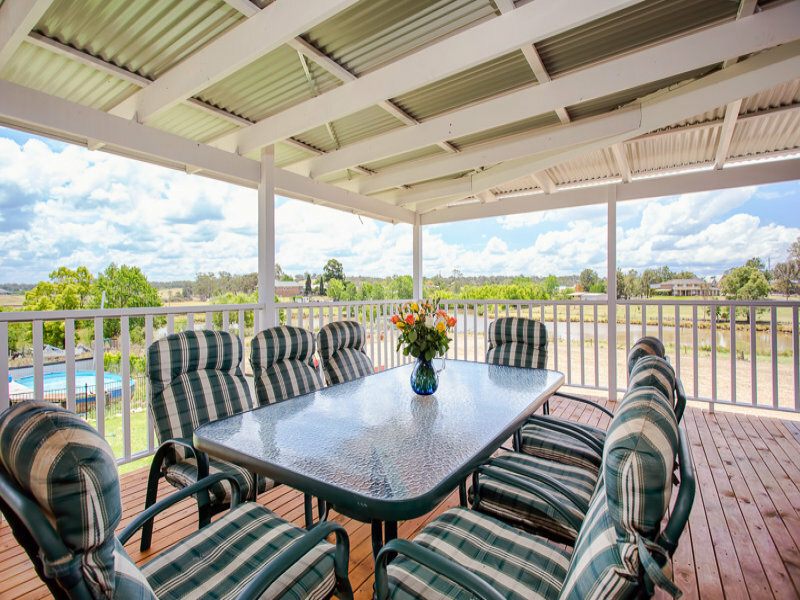 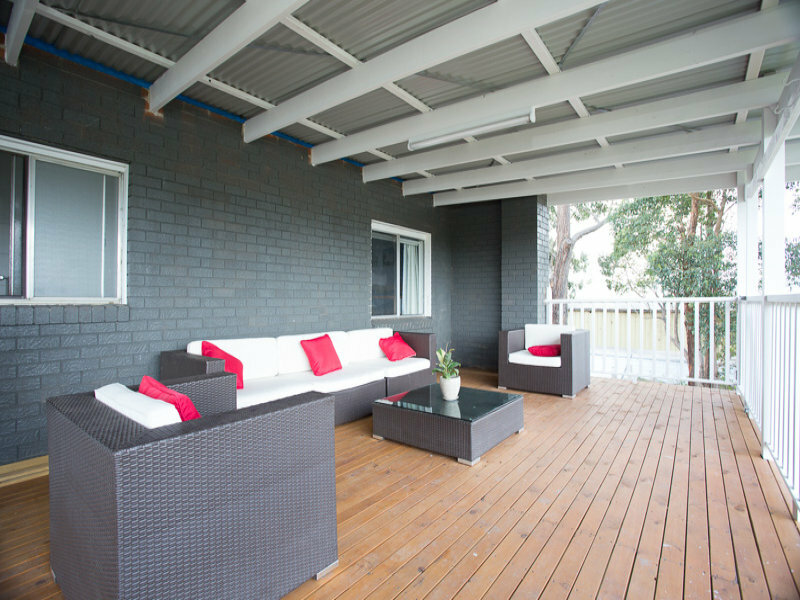 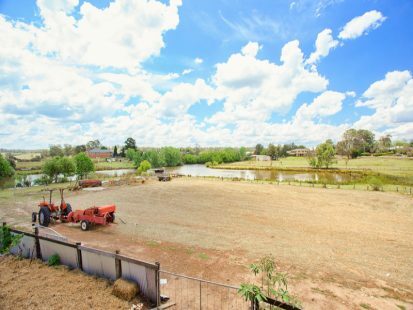 An outside balcony is overlooks a stunning lagoon backdrop and provides plenty of room for eating outside after a busy day at work or tending to the horses. The main bathroom is tiled floor to ceiling and each of the three bedrooms has its own built in robe and either fan or air conditioning. 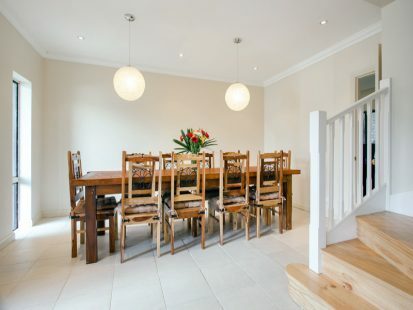 Downstairs provides for room which may be used as an extra bedroom or a study. A second toilet and bathroom is provided downstairs with a wet bar and more living room.